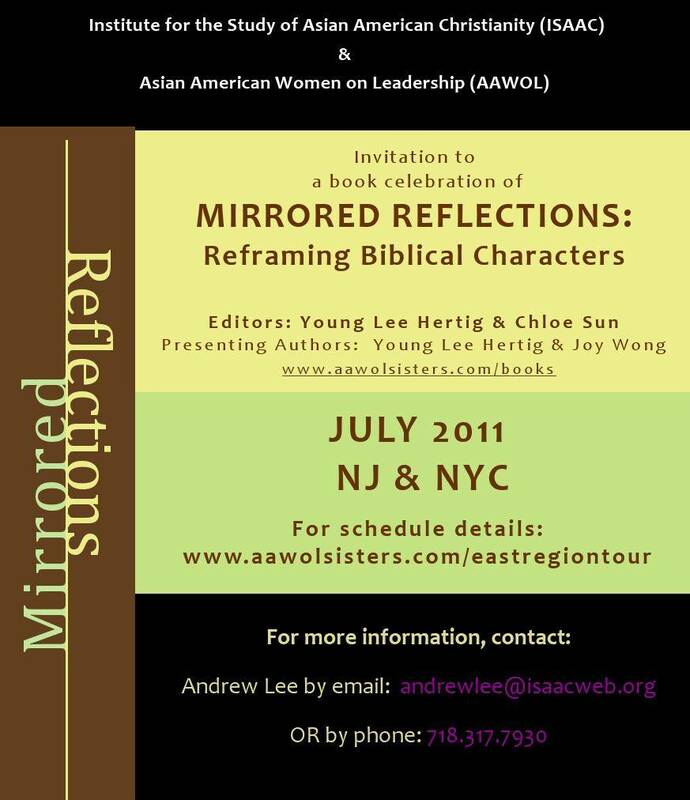 Sponsored by ISAAC East Region and AAWOL, co-authors Young Lee Hertig & Joy Wong will be presenting on the newly-released book, Mirrored Reflections: Reframing Biblical Characters at various locations throughout NJ & NYC this July. 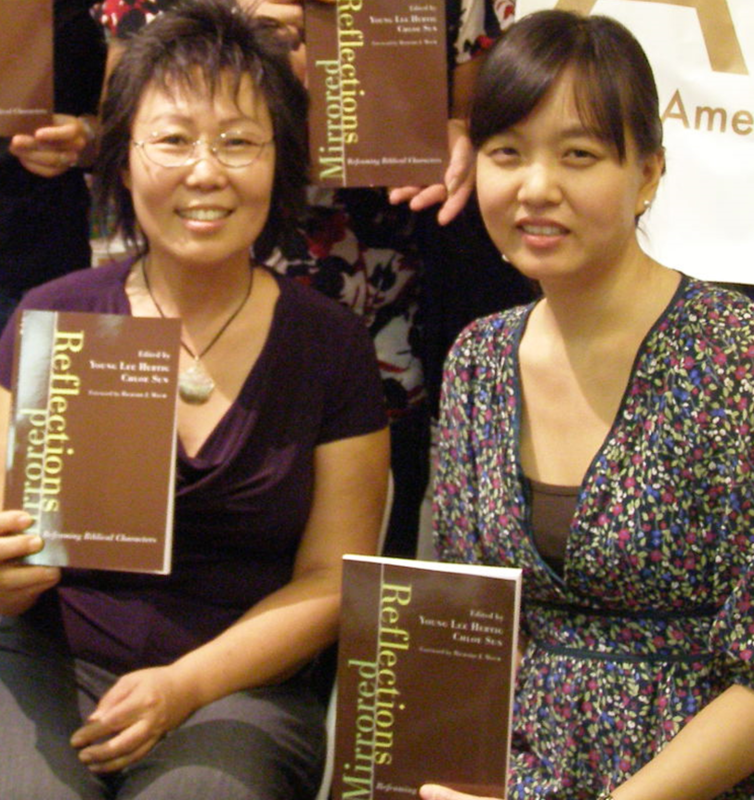 Book events will feature an introduction to the book, chapter presentations by authors, Q&A, and book discounts. All — both women and men — are welcome and encouraged to attend!